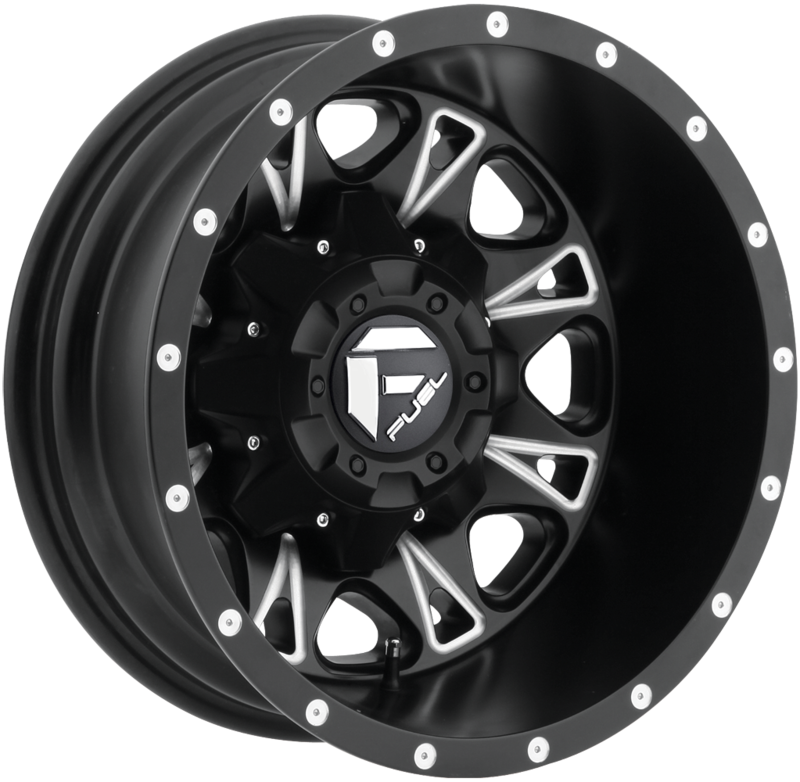 Buy your 225/75R17 113R Firestone Winterforce LT 2257517 Inch tires at All Star Motorsports for the lowest prices online. 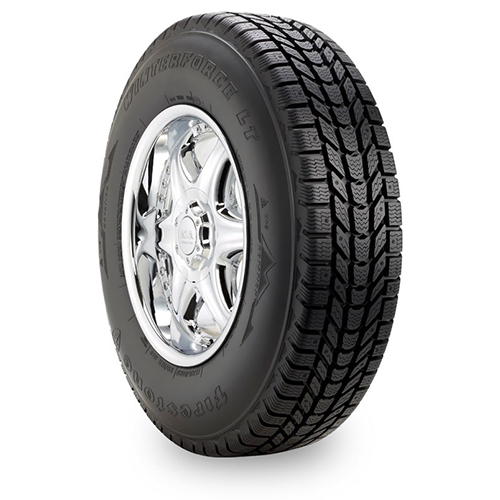 These 225/75R17 113R Firestone Winterforce LT 2257517 Inch tires are made with the highest quality for long-lasting tread and a comfortable ride. Description 3: Purchase your [brand] tires from All Star Motorsports for the most competitive prices online. We offer these [brand] tires are made to fit your vehicle.